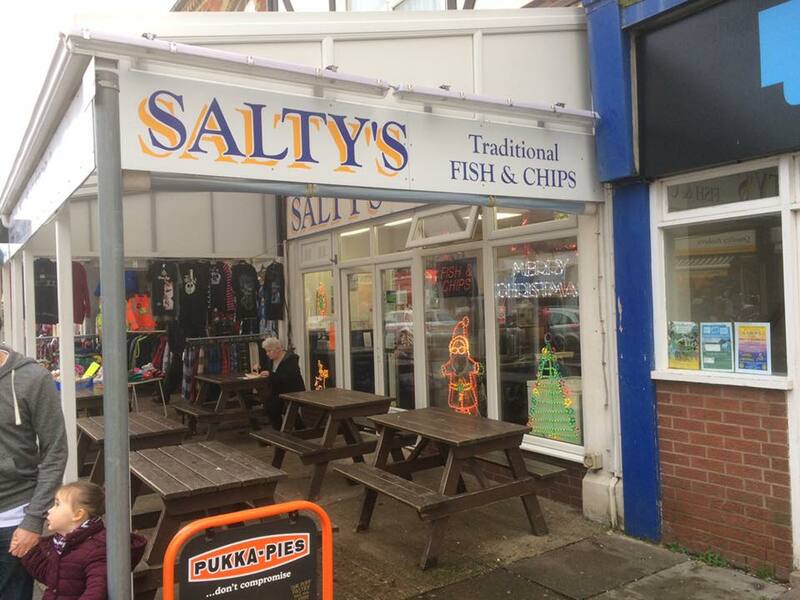 Saltys fish and chip restaurant is perfectly located right in the middle of the town, making a good stop off point to get some lunch, dinner or supper. 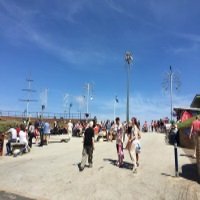 Without doubt one of the many highlights on visiting a traditional seaside town, is to sample some real fish and chips that are mouth wateringly tasty. There are a good selection of chip shops in Mablethorpe, but this one is my personal favourite. The quality of the food is always excellent, and the family that own this business are very welcoming and appreciative of your custom. 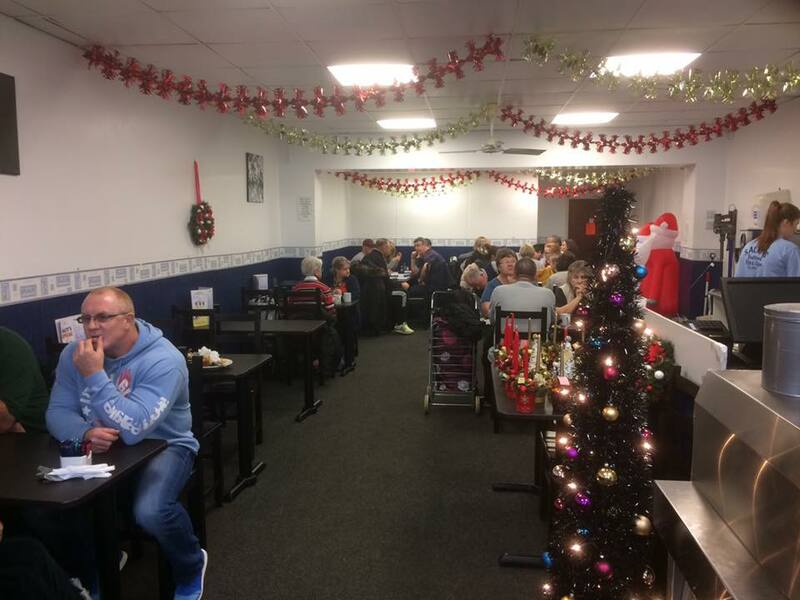 As to be expected with any good chippy, there are also plenty of other dishes for you to tuck into, such as pies, sausages, fishcake, yorkshire fishcake, and lots more. 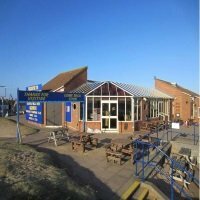 There is also a kids menu available at Saltys fish and chip restaurant, so the whole family can enjoy a traditional taste of the seaside. Seating is available outside of the premises for you to enjoy your food, and there is also a waiter/waitress restaurant dining area inside if you would prefer to keep out of the elements. 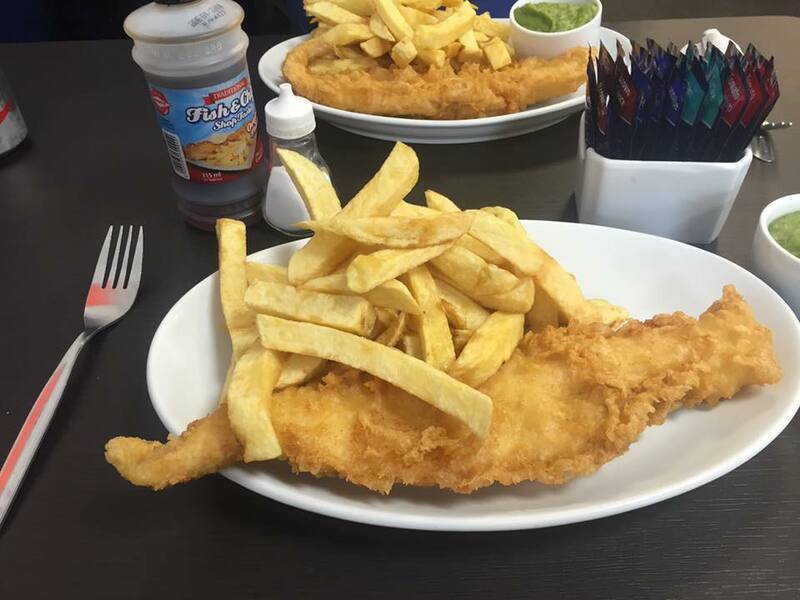 If you eat in the restaurant area you will be provided with a full menu that features certain specials, this includes my personal favourite of fish, chips, mushy peas, bread, and a cup of tea, all at a very reasonable price. The indoor seating area can get very busy, especially during high season, so you may have to wait just a short time if you would like to dine inside. 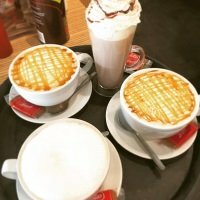 Due its excellent position in the town and the high standard of food served at Saltys, this restaurant can get extremely busy at any time of the year. 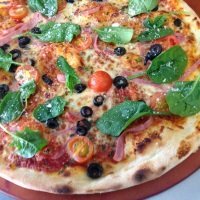 If you are ordering your food to takeaway I would strongly advise to call in advance and place your order, then you can just pop in and pick it up without having to wait. There is no delivery service provided by this restaurant so you will have to pick up the food in person. I'll add the contact details at the bottom of this page, so if you want to call in advance to order then you can. Open times are as follows.